“I remember my Pa dressing as Santa and peeking in the windows to check on us before Christmas Eve” states a Kellogg resident reminiscing about his Christmases growing up on the farm. The Holiday Season brings back many memories. 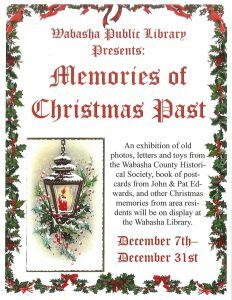 A display featuring vintage Christmas toys, ornaments, and personal memories is being showcased in the Library thru the month of December. 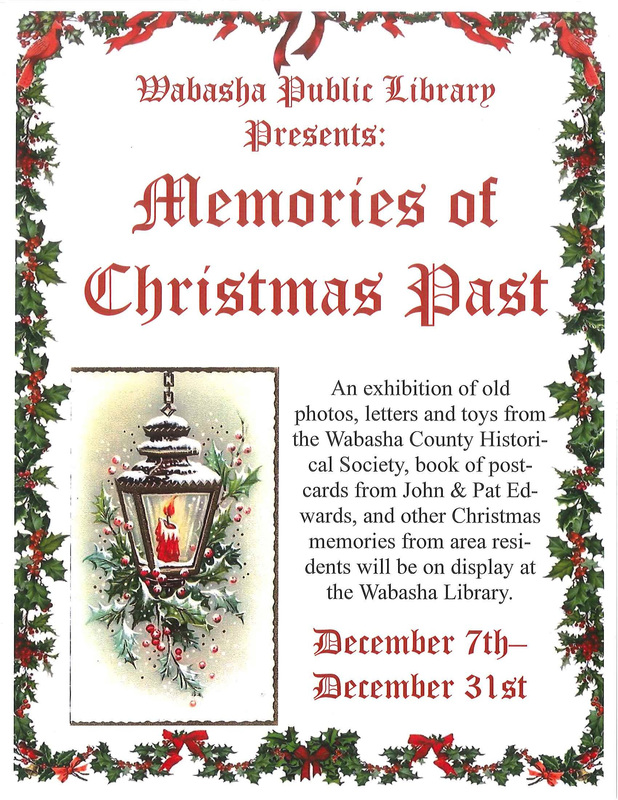 Thank you to the Wabasha County Historical Society for sharing items from the Reads Landing Museum.